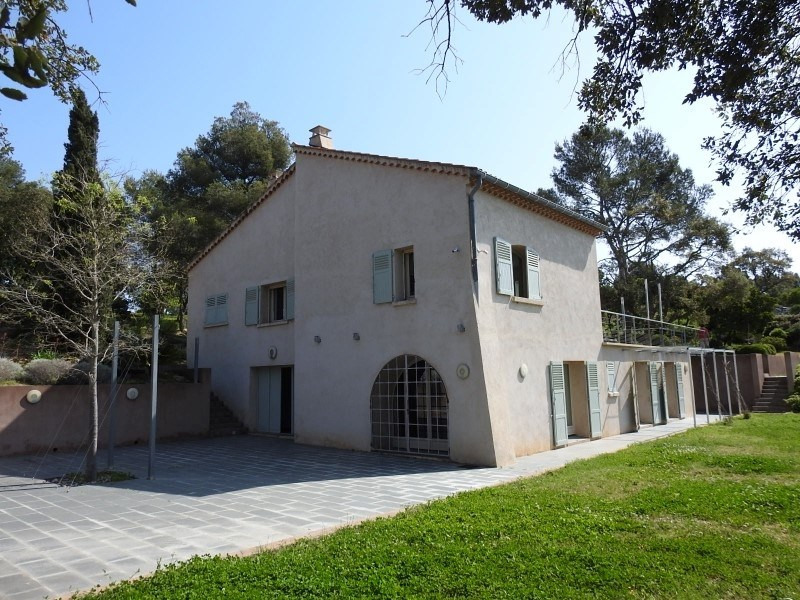 Bormes les Mimosas near the famous beach of l'estagnol along the famous wine route, exceptional property for sale. 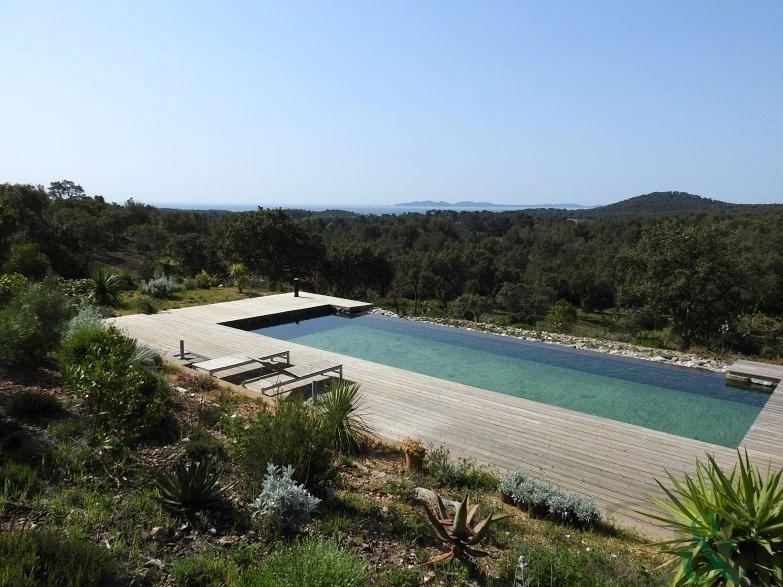 Built on a plot of land of 25,500 m², surrounded by vineyards bathed by the sun and the sea on the horizon. 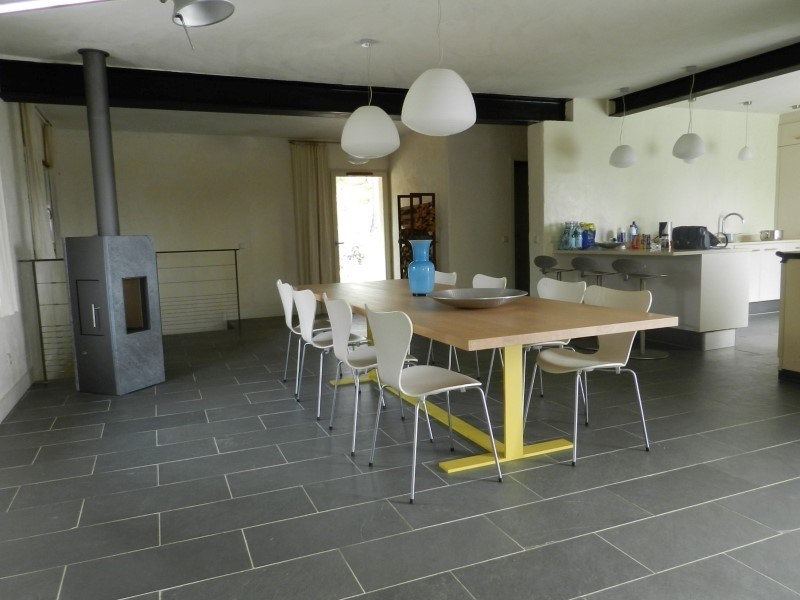 This Bastide of 280 m² has been renovated with quality materials and style. 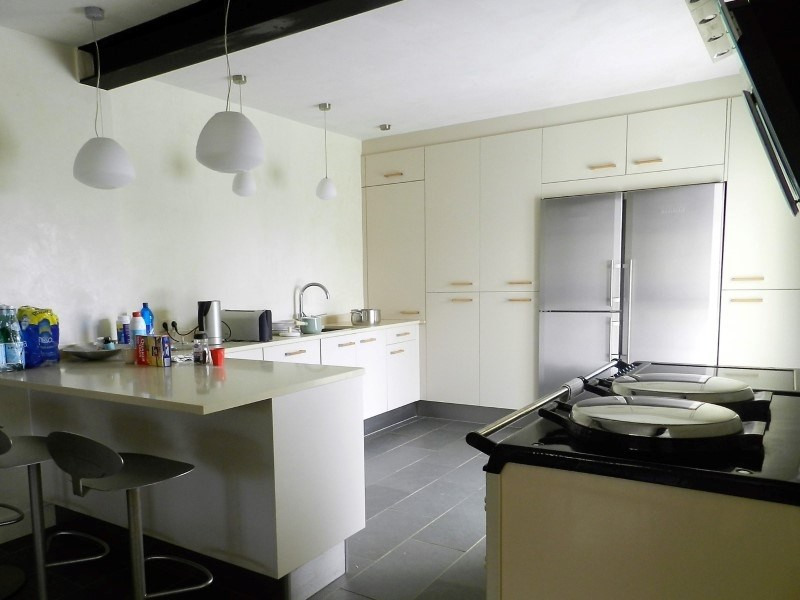 The property has a large open plan reception room and fitted kitchn with an access to the terrace facing the gardens. 5 large bedrooms, 3 bathrooms and a large games room. The property includes a garage, cellar and storage. Landscaped garden with swimming pool and terraces ideal for enjoying lazy sunny afternoons. Disabled access.